3D Contemporary Exterior Residential Rendering featuring minimalistic landscaping to accent the simplicity of architectural details. Series of Contemporary 3D Exteriors. Featuring minimalistic landscaping to accent the simplicity of architectural details. 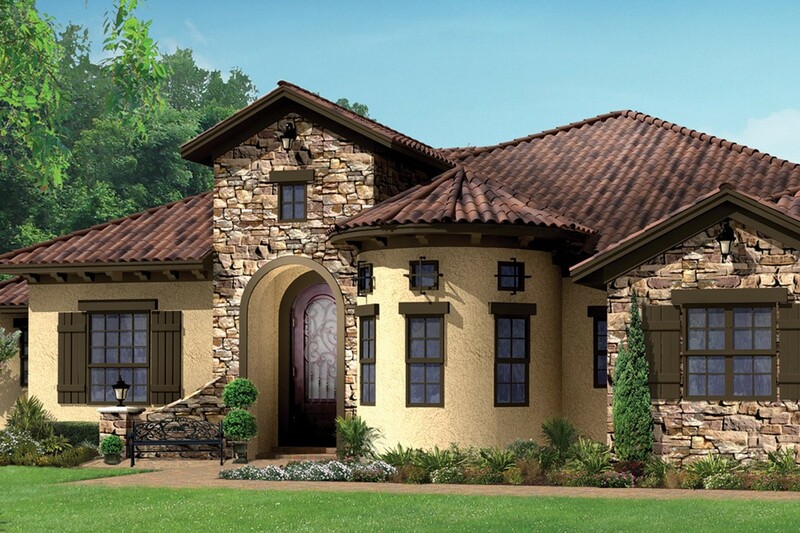 This Photo-real 3D residential exterior features a brick facade. The beauty of 3D is you can see your building as it would be in the real world. By creating a model different angles and options can be tried out with the click of a button.